The Yonex M1161 mens polo shirt has been designed not only to look great, but also to provide maximum comfort. This high quality shirt has been made from lightweight breathable fabric that will keep you cool and comfortable during the play. The shirt design is based on scientific analysis of how the body moves so it ensures the comfort of smashing, stretching and jumping. The shirt has a half zip and a small collar. 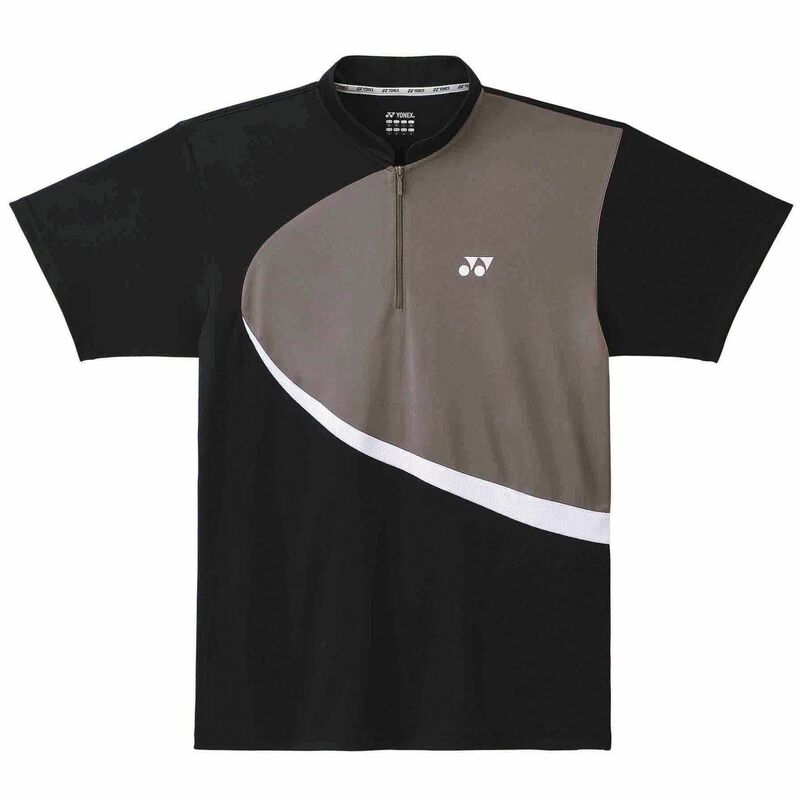 for submitting product review about Yonex M1161 Mens Polo Shirt.